I'll support and guide you through the buying, selling and relocation experience with candid advice, creative thinking and a can-do, get-things-done spirit. My attention to detail and follow through makes the process flow smoothly for you. When I make a commitment, you know it will get done! 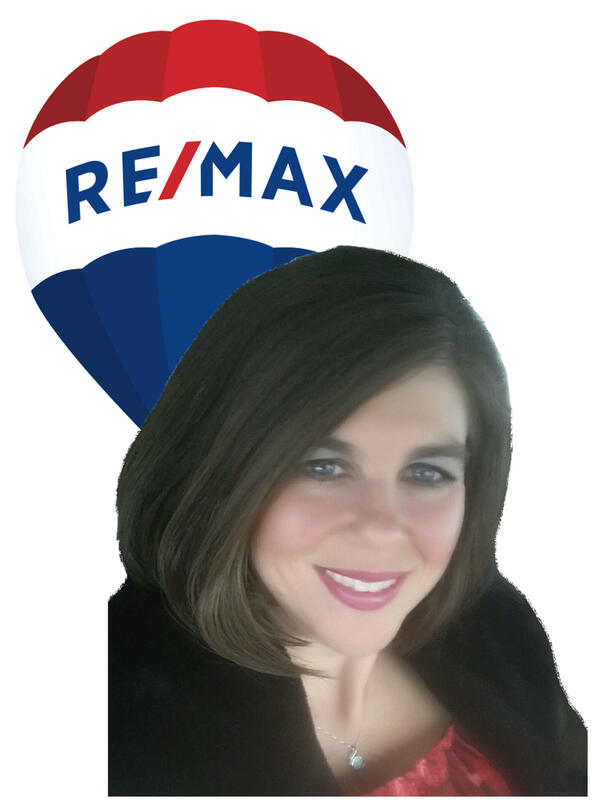 With an easy going manner and sense of humor, you will find that I make home buying and selling a pleasure. I strive to make people feel at ease. As a listing agent, my extensive marketing plan gives a homeowner the opportunity to get the maximum value for your property. We will market your home EVERYDAY until it is sold! For buyers, we relentlessly search until we find the perfect property then we help negotiate the best possible deal. Nothing satisfies us more than seeing the smiles that come with a successful sale or the purchase of a lifetime. Jennifer was hired by my parents to sell their home of over 40 years. Clearly my elderly parents had not participated in a real estate transaction for a long time. She was very patient with them. Gave them a great deal of information and constant updates. Their home sold in just a few days for more $ than they thought possible. They were so nervous going into the process, but Jennifer made everything so easy!